The smell is fruity and pleasant, a mixture of light sweet notes and a gentle acidity. When tasting, I immediately think of a juicy green color, the sour impressions begin to dominate. The finish is pleasant, but not very versatile. 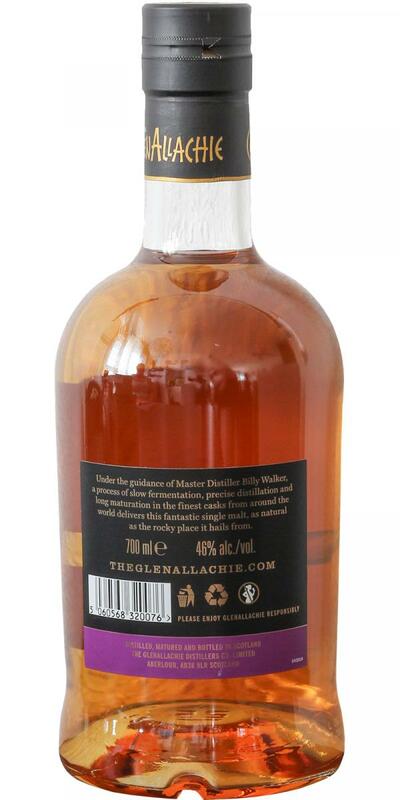 Overall a good drinkable whisky without mistakes, but also without surprises. In the aroma of malt-candy profile, followed by caramel and floral motifs, perfumes, bananas and pineapples, tropical juice. Honey and sweet spices in the dominant taste, raisins and chocolate, a few coffee shades. The finish is medium length, hot and pepper, hazelnuts, bitterness and astringency of dark chocolate. At the tasting there was a feeling that I had come up somehow better, or the fact is that there were other snifters, or just in comparison with the tarmac smoky Benromach, it seemed fresher, lollipop and brighter in taste. Against himself, he is not bad, but somehow already without special delights. Some sort of understatement remained. Good value for money, luckily with a bit virgin oak only. Floral. Fruits, honey, citruses, malt, mint and spicy oak. Citruses, oak, white pepper, vanilla, green apple, banana shake and honey. for me the best product of the new range, a lot of malt for the euro, know nothing more than 50 ¬ which gives him the water. 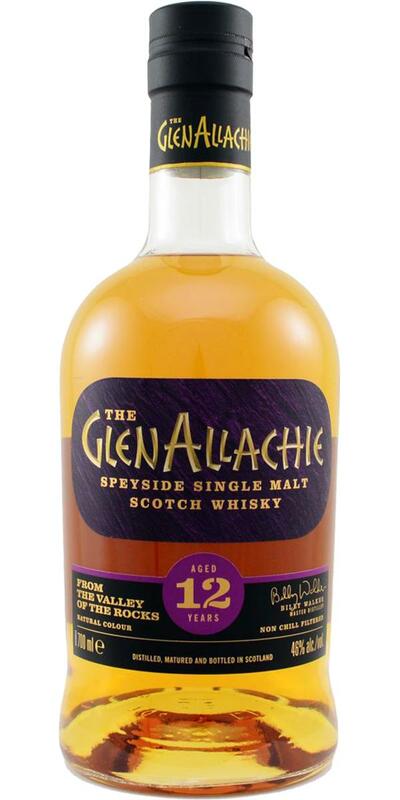 Beautiful intensive sweet and fruity malt with interesting aromas and a nice nose. He gives himself uncomplicated, tasty and without big surprises in the mouth. Good Allday standard.